Jack and Alex meet almost every morning in the sandbox at the playground. Jack likes trucks -- big ones, the kind that can wreck things. Alex likes dolls -- pink ones, with sparkles. And tutus. But Jack doesn't want to play dolls, and Alex doesn't want to play trucks. 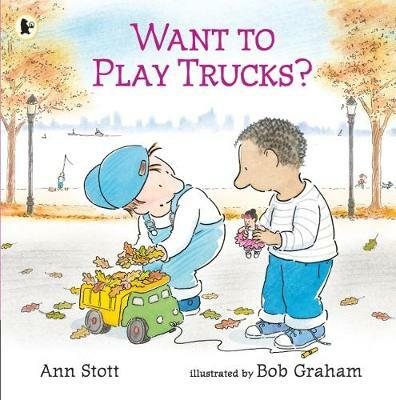 Readers will smile at the quintessential playground squabble on display in this amusing, relatable tale from Ann Stott and Bob Graham. Luckily for Jack and Alex, the day is saved with a little bit of compromise -- what about dolls who drive trucks? -- and the easy acceptance that characterizes the youngest of friendships. Not to mention a familiar jingle from nearby that reminds Jack and Alex of something else they both like: ice cream! Buy Want to Play Trucks? by Stott Ann from Australia's Online Independent Bookstore, Boomerang Books. 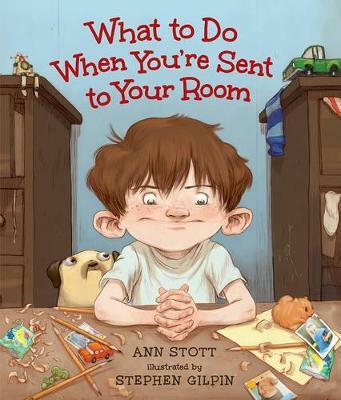 Ann Stott is the author of What to Do When You're Sent to Your Room, illustrated by Stephen Gilpin, and Always and I'll Be There, both illustrated by Matt Phelan. She is also an art director and children's book designer. 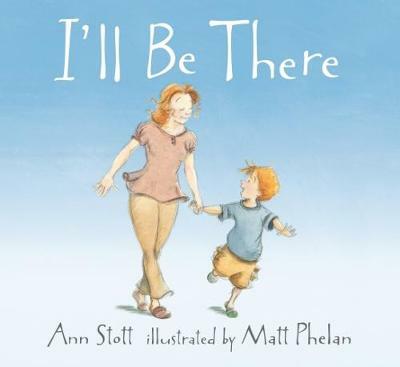 Ann Stott lives in Newburyport, Massachusetts. Bob Graham has written and illustrated many books for children. Among them are Home in the Rain, How the Sun Got to Coco's House, Vanilla Ice Cream, and "Let's Get a Pup," Said Kate, which won a Boston Globe-Horn Book Award. He lives in Australia.